Check Out Our 1 Gal Color! 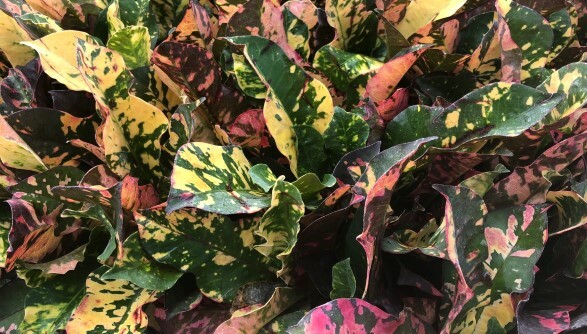 Since opening in 1995, Pat Ford’s Nursery has grown to become one of South Florida’s largest producers of woody ornamental, palm and foliage liners. 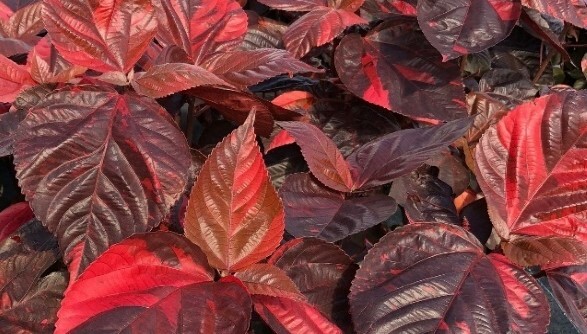 With the expansion of our container nurseries in Loxahatchee, we are excited to now offer a great selection of color and woody ornamental landscape material in one to fifteen gallon pots. We provide in-state delivery for our liners and finished material from Broward County to the Space Coast and the West Coast, at the most reasonable rates in South Florida. 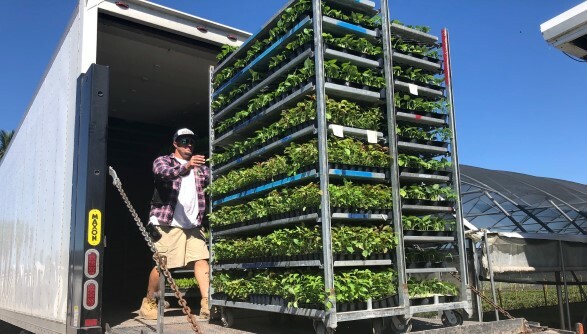 We have expanded our fleet to meet the delivery needs of local landscapers, wholesale nurseries and retail garden centers and take pride in delivering your plants quickly. We also offer long distance shipment of liners via various air cargo companies to many out of state destinations. We have four growing locations in Palm Beach County. Our main liner facility is in Boynton Beach, and our container nurseries are located in Loxahatchee. All our liners are grown under shade or plastic on raised benches. During the fall season we grow over 200,000 New Guinea Impatiens in 4.33” and 6”containers on raised benches in our Loxahatchee locations. We also feature an impressive selection of three and seven gallon crotons and cordylines that are available year-round. Please call for location of specific material. Please Call to Verify Location of Specific Plants! © 2019 Pat Fords Nursery.